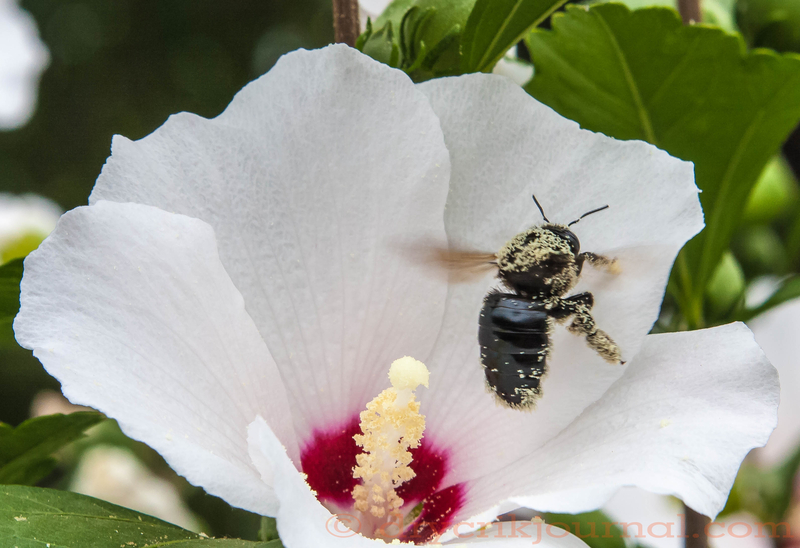 This entry was posted in Haiku 2015, Photographs and tagged bumble bee, hubiscus, pollen, weekly-photo-challenge. Bookmark the permalink. Now I don’t remember who told me this one – probably GP – but Henry Ford had a quote on his office wall saying something about when times get a bit tough remember that planes always take off into a head wind.